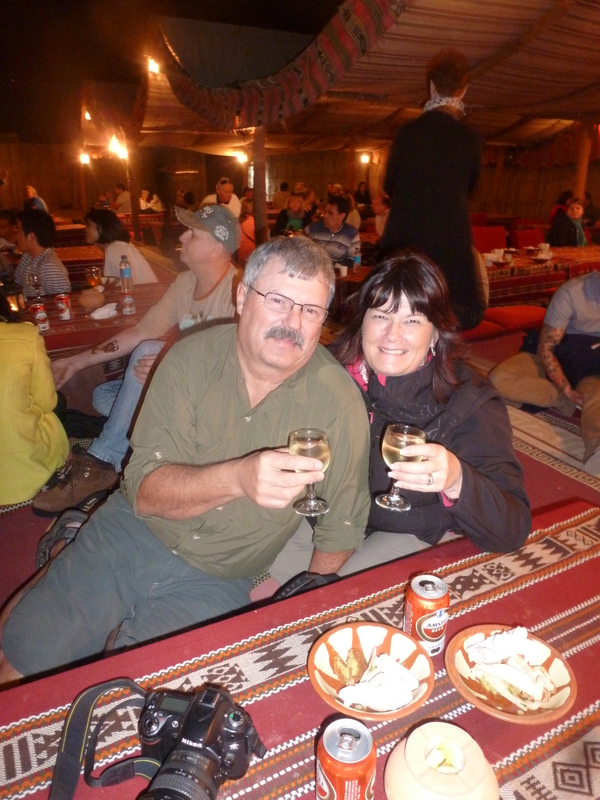 Last year my husband Lorne and I were fortunate to travel extensively. We started January off with Dubai..what an amazing country and it really surprised me how safe I really felt there. 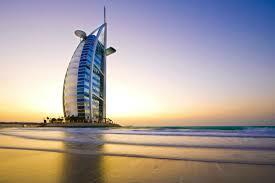 We checked out all the “must see and do’s” with my favorite being the Burj al Arab Hotel. This sail ship shaped Hotel is stunning inside and out. Following Dubai we also visited Fiji. This was my second time in Fiji, but Lorne’s first. The people in Fiji are amazing. Most exciting experience there was the Zip Lining. The climb to the top almost did me in, but it was worth it to see the view and experience flying through the trees! New Zealand, was my next get away with my daughter. 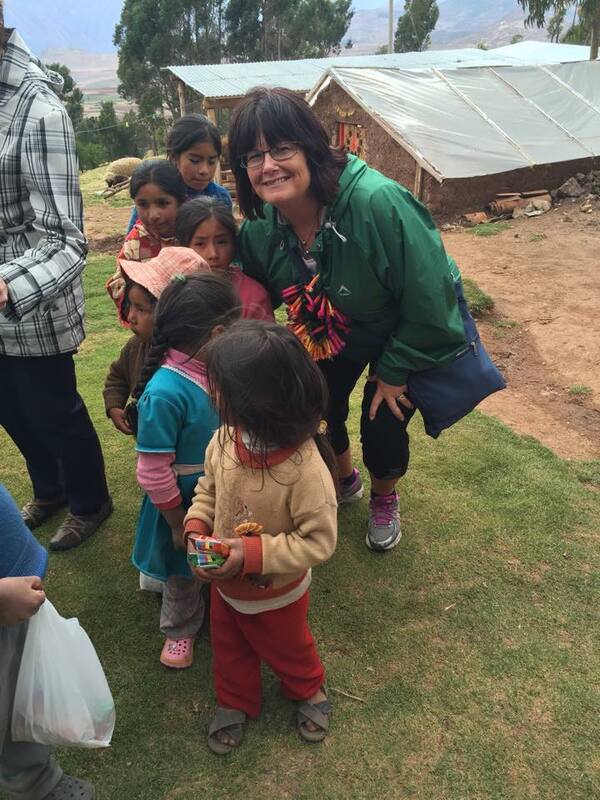 We went on a 9 day Familiarization trip with one of our suppliers, and I absolutely loved it. I’m definitely going back to New Zealand and more specifically Queenstown! Queenstown reminds me of Banff, a small mountain town in my home province of Alberta. Lots to see and do and walking the Boardwalk area was so beautiful! We then had a few months getting back to normal, and camping. One of our passions! Getting away from phones, TV, social media is a great down time activity for us! 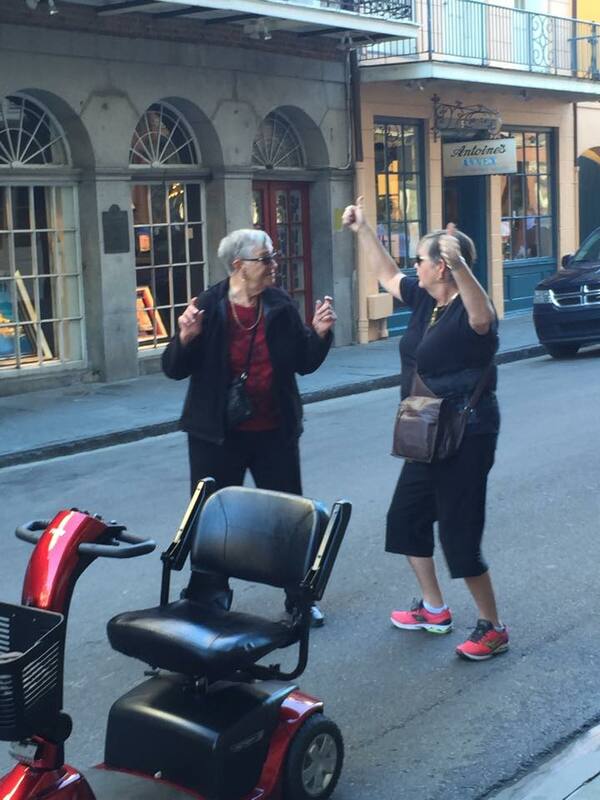 Next, my Ladies Travel Group headed to New Orleans! This group is so much fun. We have travelled 2 times to New York, and once to San Francisco, and we always have a great deal of fun, and the group just keeps growing! New Orleans is a great place to celebrate music in the streets, friendly people and shopping! My final trip of the year was Peru, with one of my suppliers. I have to be honest and say that I haven’t ever had any inclination to go to Peru. Sure I had heard of Machu Picchu, and how wonderful it is to climb it, but I always thought that was out of my reach anyway, so why go to Peru! 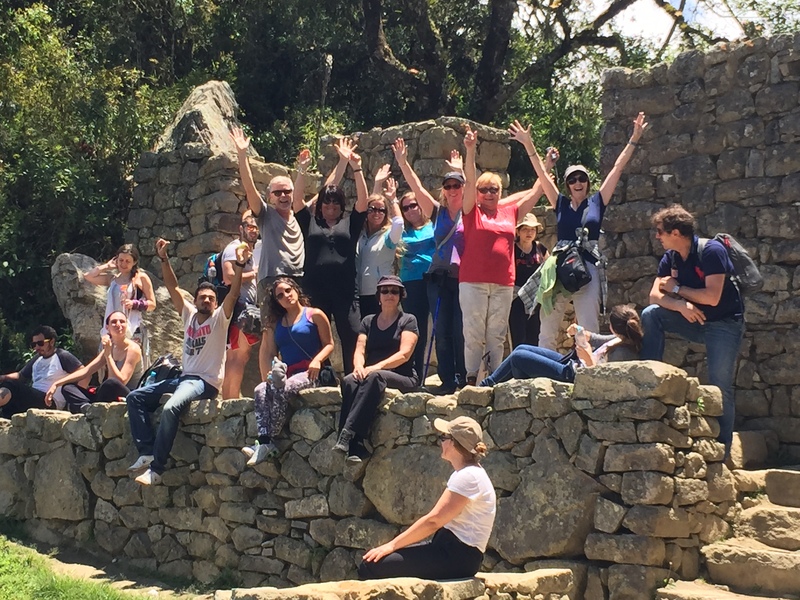 Let me tell you…Peru is amazing, so much to see and experience and I did climb to the Sun Gate on Machu Picchu! What an exhilarating experience! The other amazing part was visiting a local village and having lunch with a family and giving gifts to the village children! And of course now I want to go back!! 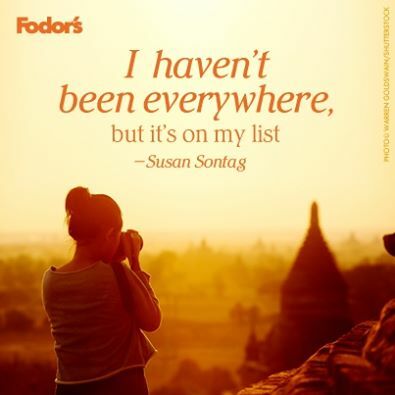 Now the only problem with doing that much traveling in one year, is that the next year is going to be boring! I sat down with my old passport (the old one expired this spring) and looked at all the amazing places I have had stamped in it…And now I have to start over! Going to be fun trying to top that passport as I had stamps from South Africa, Zimbabwe, Swaziland, New Zealand, Fiji, Bahamas, Turk n Caicos, Cuba, Mexico, Dubai, Peru, and so many places in the United States.